HILO — Hawaii County has joined a multi-state lawsuit against pharmaceutical companies over opioid addiction and overdoses, according to officials. The county council on the Big Island voted 6-2 Wednesday to hire attorneys who will help the county join litigation focused on manufacturers and distributors of opioids that began about a year ago, West Hawaii Today reported Thursday. 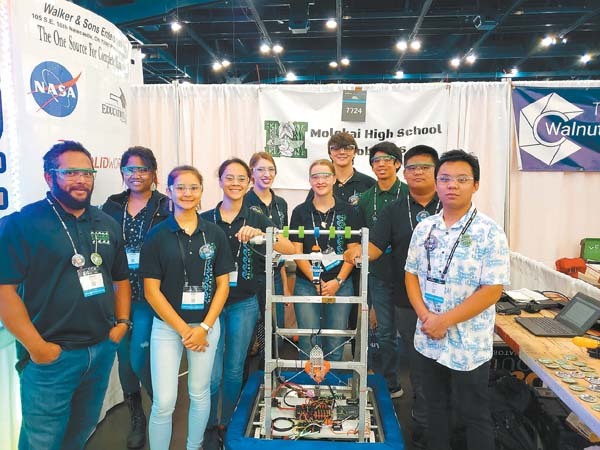 A contingency arrangement would pay attorneys from the Hawaii Accident Law Center in Honolulu and a New York law firm through proceeds received if they win or settle the case, the newspaper reported. Some national lawsuits, including the one joined by Hawaii County, have accused distributors of helping to develop deceptive materials and advertising, deploying sales representatives and recruiting physicians to encourage increased prescription rates. Those efforts have increased “addiction, loss of life, and costs,” according to a county resolution. Big pharmaceutical firms caused the opioid crisis and should help fix it, according to council members who voted for the measure. 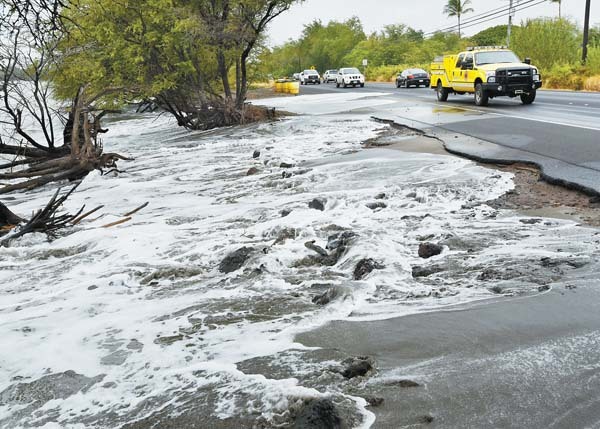 “They need to start forking some of that money over so we can start addressing some of the devastating effects of what they created,” said Hamakua Councilwoman Valerie Poindexter. Councilors who voted against the deal said they have philosophical issues with blaming manufacturers for improper use of their products. 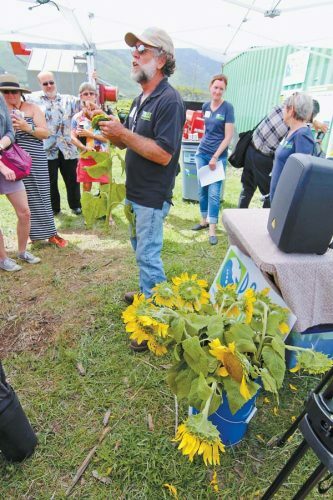 “What I’m concerned about is, we’re going for the deep pockets rather than the root of the problem,” said Kohala Councilman Tim Richards.